1mm Ballnose Endmill - Zen Toolworks, Inc.
SKU: BALLNOSE1MM. Categories: Accessories, Ballnose Endmills, Bits. Tags: ballnose, bit, endmill. 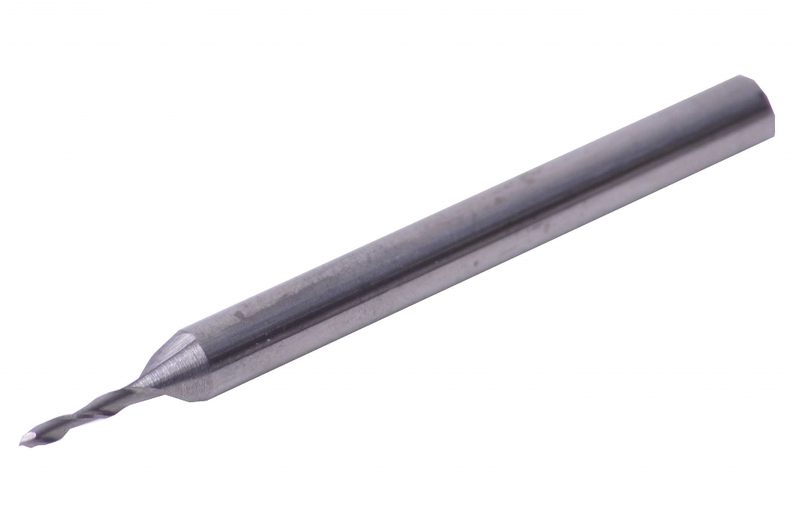 The Ballnose Micro endmill has a 1mm diameter and a 3mm shank. As expected from ballnose endmills, its durable high-strength metallic compound Carbide and rounded end makes it suitable for higher feed rates. Ballnose end mills are normally used for contoured shapes, molds, dies, 3D finishes and relief carving in materials such as wood, aluminum and soft stone and metal alloys.